That’s what kept me from posting for so long – but it’s done and printed (on scrap paper – it’s for an environmental class) and I don’t have to do except knit. And uh, study for exams. No photos today, alas; but I have been working on things! Koigu skirt, titbits, a little birthday present for the Other, and I’ve also started Debbie Bliss’ fiery bolero for my mom’s Christmas present. Since it’s black stockinette though, it’s not very exciting – especially the looong purl rows. I also finally got my hands on a copy of Jess Hutchison’s supercute book, so I’m hoping to start some cool softies soon! I’ll have more in a day or two – stay warm! I’m working on some Unusual Toys as well, can’t wait to see yours! …. and everyone else’s, seems like everyones got this book…I have a feeling they’re going to be springing up all over blog land, I can’t wait to see the different varieties! 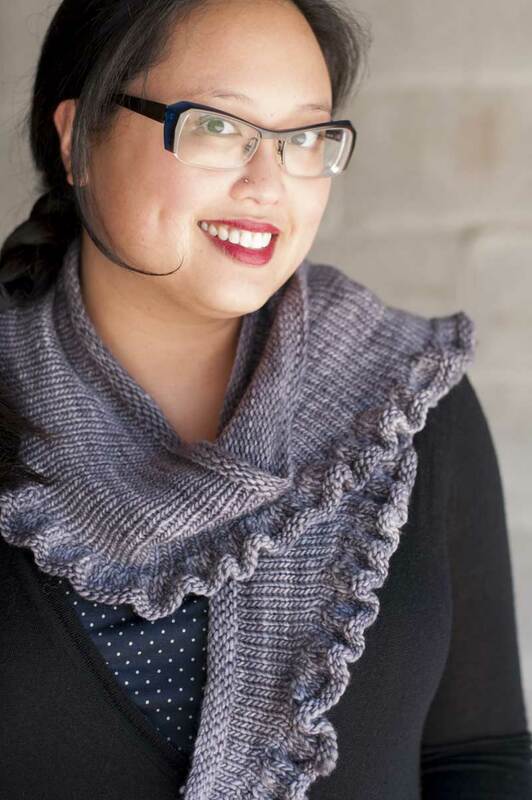 I’m thinking about using Patons Merino for a cabled (DNA) scarf, but I’ve never felt it in person. I see that you used it for a cabled sweater and some other projects- any input on it? The cable definition seems pretty good in your cardigan, right?